Thinking beyond our competitors is core to PTAS. 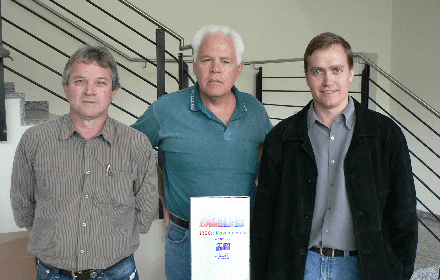 In recent years the company has developed, certified and introduced new innovations to the industrial controls marketplace. The IP66 switchboard technology initially developed and certified for offshore coal loading facilities is now being applied to public space / outdoor utilities applications. 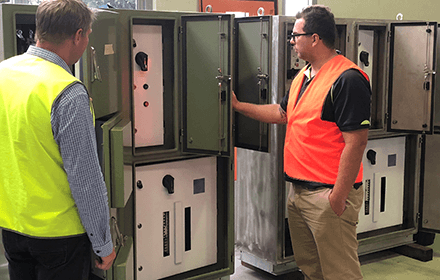 Our NATA Certified Arc fault Containment Compact Modular Outdoor Switchboard developed by PTAS to improve productivity and safety of public access switchboards. 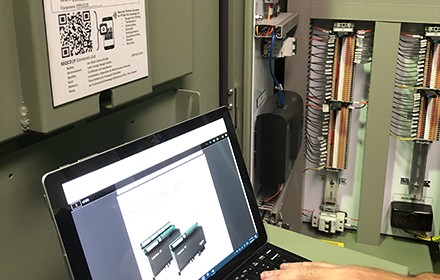 PTAS delivers all its major switchboards with a unique system that enables maintenance personnel to securely access all installation, operational and maintenance information by scanning a QR code. 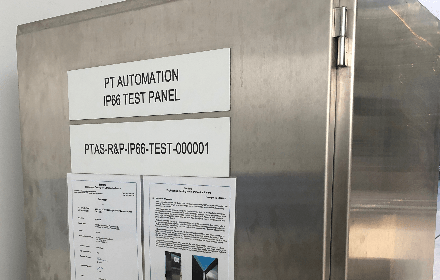 PTAS undertakes R&D and new project – product development with suppliers, customers and research institutions.